Laser engraving is the most cost-effective technology available on the market and a leading edge solution for long lasting cards. 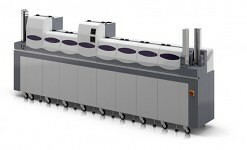 Matica’s S5000L is ideally suited for exible mass issuance where quantity, speed & high quality count the most, combined with the advantage of low-cost, consumable-free operations. 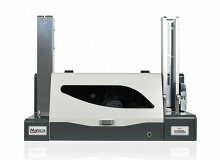 Matica Laser Desktop Personalization System is dedicated for the issuance of a secure card in a decentralized industrial environment. 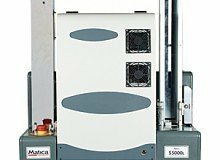 INDUSTRIAL CARD ENGRAVING SYSTEM Meeting the growing demand for top security laser engraving technology,?Matica gives you a reliable solution, engineered to provide the highest security available on the market, preventing counterfeiting, fraud and forgery. 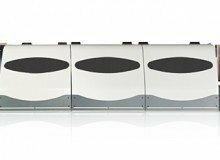 ?Matica laser engraving system delivers everything you?ve come up to expect from a high quality product: excellent precision, performance and reliability. ENHANCED SECURITY As a permanent, aesthetic and non-damaging solution used in document?personalisation, laser engraving has enhanced significantly the level of card security. This professional process doesn?t allow information to be mechanically?or chemically removed without damaging the card?s surface and body, thereby?bringing an extremely effective tamper-resistant barrier. 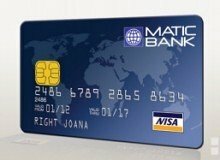 The Matica Laser Desktop?permits the issuance of a secure card in a decentralized industrial environment. ?Providing additional security features such as user authentication and an?integrated card counter it makes the issuance process almost impossible for any?attempt of credential manipulation. 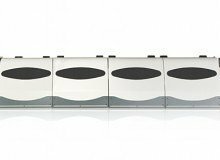 RELIABILITY Thank to the many advantages arising from its robust and industrial design held?in a compact unit, it enables operation in a professional application environment. 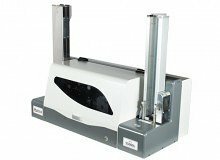 ?This compact machine incorporates most of the S7000 characteristics. 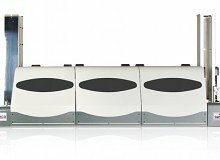 Among?many advantages users will avail of a continuous and precise power control with?low power consumption, the air cooling system and a high quality laser beam. 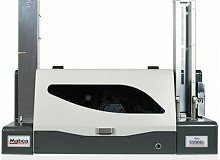 The?S5000L simply stands out by its long term power & high thermal stability, as well?as air-thermostable fan cooling system. 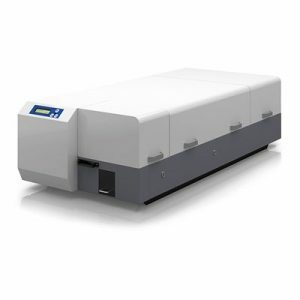 Moreover the TEC thermo?electric cooled?technology provides a constant temperature output. 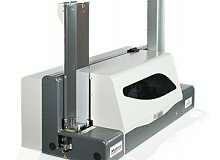 Laser source lifetime also?means low maintenance overhead with an average lifetime of over 20.000 hours?(MTBM). 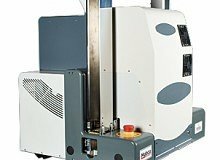 EXCELLENT PRECISION & PERFORMANCE Matica Laser Engraving System benefits by the latest laser marking developments,?exploiting long life DPSS technology, operating within the infrared spectrum?(1064nm). 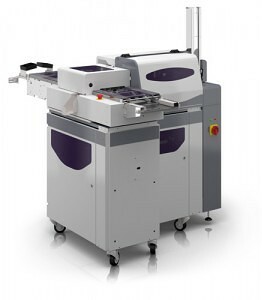 High productivity per-hour and low TCO are guaranteed, while saving?the operative cost of consumables. 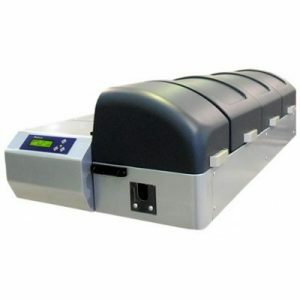 The S5000L solution is ideally recommended?for a mass professional debit cards applications (using PVC laserable cards), secure?corporate cards (marking barcodes or logos), or secure government ID polycarbonate?cards where logos, alphanumeric characters and pictures are requested. 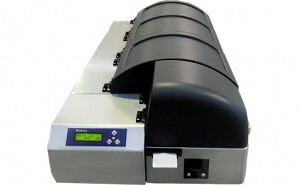 ?Its full digital control loop allows to tune and to optimise many parameters to?achieve high quality results. MaticardPro Software allows personalization of text,?barcodes, and pictures in any combination, any position and in any dimension on?the nearly entire card surface*.